New Brunswickers are getting a look at what cannabis products will be available when recreational use of the drug becomes legal on Wednesday. New Brunswickers are getting a look at what cannabis products will be available to them when recreational use of the drug becomes legal on Wednesday. 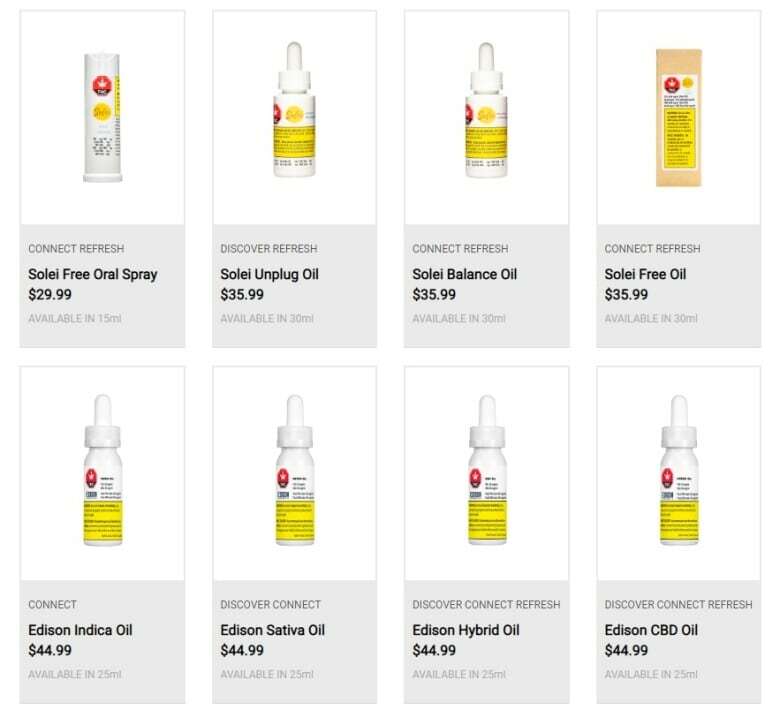 Cannabis NB launched its website Monday, offering a price list for the 76 products that will be sold online and in stores. 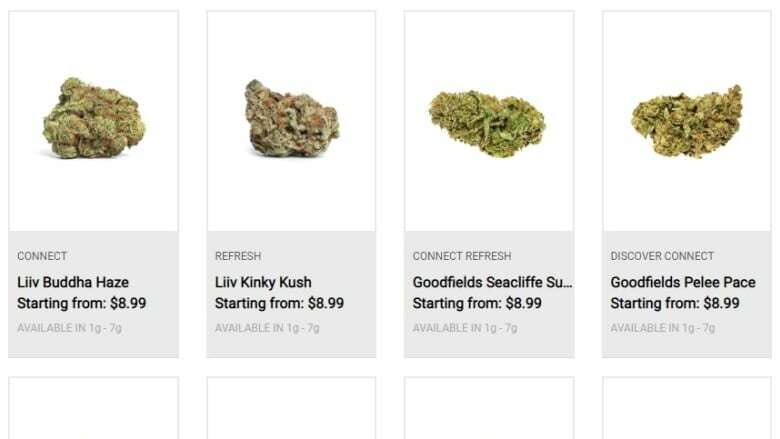 Cannabis NB spokesperson Mark Barbour said the site, cannabis-nb.com, has launched early, but the ability to buy cannabis will not be turned on until 12 a.m. Wednesday. Online sales will launch 10 hours before brick and mortar stores open. Barbour said this shouldn't affect the drug's availability Wednesday morning. "The online store is its own store," Barbour said. "As such, the inventory from stores does not fulfil the orders from online. As such, we are confident in our inventory for stores and for online orders." Before the launch Wednesday, customers can create an account and add to a wish list. Cannabis NB's online store sells the drug in three forms: dried flower, pre-rolled joints and extracts. The price range for dried cannabis ranges from $8.50 to $15.50 a gram, pre-rolled joints from $6.50 to $7.50 each and extracts from $28.99 for oral sprays to $44.99 for sativa oil. The site is also selling cannabis accessories including vaporizers and cleaning equipment. Products will be shipped by Canada Post, and customers are promised a one-business-day turnaround. Any order placed before 2:30 p.m. Monday to Friday will be delivered the next business day. Product can be shipped to any address that Canada Post can deliver to and will be delivered in "plain packaging, with no markings or logos of Cannabis NB." Buyers will be charged a $7 flat rate for shipping, and the package must be accepted by someone 19 years or older. The website also includes educational material about cannabis. Those pages include tips on keeping dried cannabis fresh, the difference among strains of cannabis, and a list of some of the drug's side-effects. 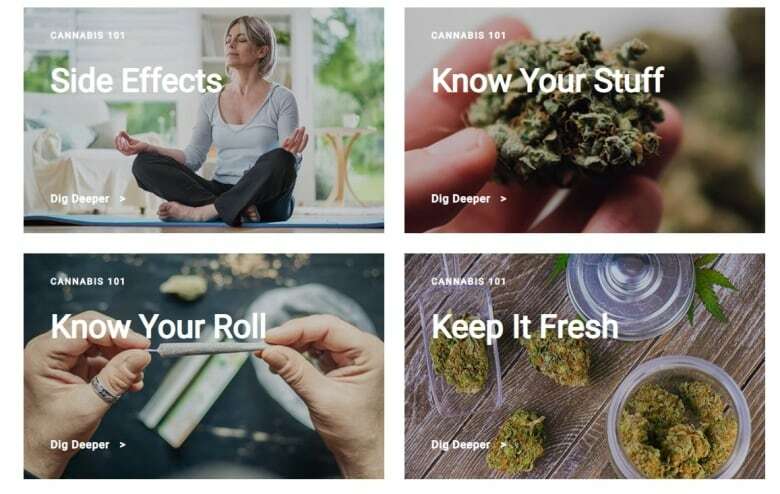 And in case consumers are out of practice, the website also includes a step-by-step guide to rolling joints.